Welcome to Glasshouse Kennels! Come meet your new best friend. I've had dogs my entire life, starting showing my Golden Retrievers in the 70's. As I got into specializing in training reined cow horses, I switched from Sporting breeds to Herding Breeds, getting my first cattle dog cross in 1982. I still show Australian Cattle Dogs, Goldens and Harriers and various other breeds for friends, but Cardigan Welsh Corgis are pretty much what I have now and in the future. 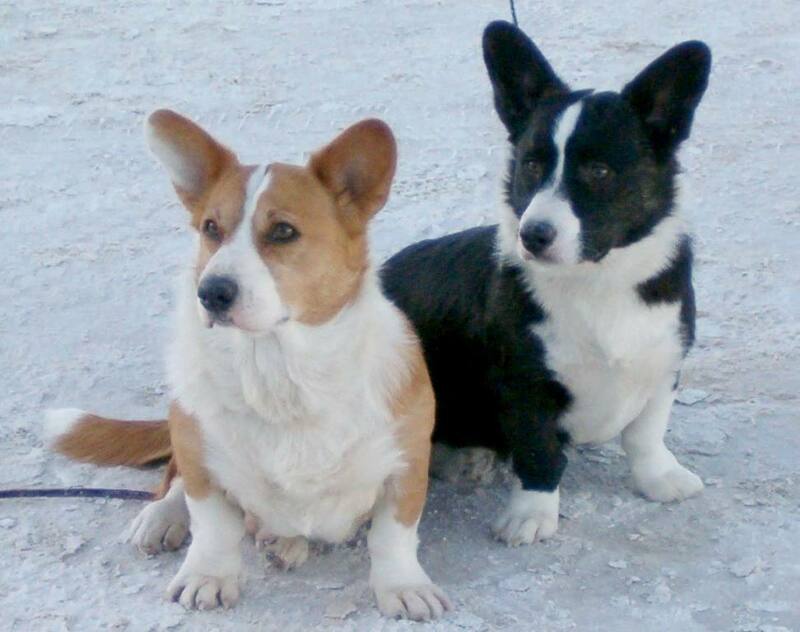 I am a member of the national Cardigan Welsh Corgi Club of America and the Ventura County Dog Fanciers. I have done some judging for dogs in the herding and sporting groups and junior showmanship over the years. Currently I show conformation and am active in herding, although I've dabbled in obedience and agility in the past. My dogs are house companions first and foremost; they do their "jobs" as needed. We're lucky enough to live in an area where there are always some sort of activities available.